The United States accused the Syrian government on Friday of using banned chemical arms at least 50 times since Syria’s civil war began seven years ago — substantially higher than previous official estimates. The accusation, made by the American ambassador to the United Nations, Nikki R. Haley, came during a vitriolic exchange with her Russian counterpart at a meeting of the Security Council, which focused on a suspected chemical weapons assault in a Damascus suburb last week. The United States and its allies have blamed the assault on President Bashar al-Assad of Syria. President Trump has expressed outrage over the deadly assault in the suburb, Douma, and threatened a military response. When that might happen remains unknown. Using chemical weapons is a war crime, and the Syrian government is not the only actor in the war that has been accused of doing so. 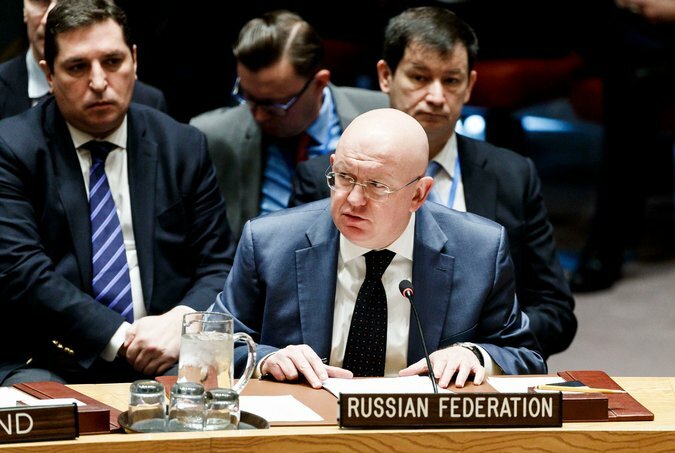 The Russian ambassador, Vasily A. Nebenzya, accused the United States and its allies of reckless Middle East warmongering by threatening Syria with military force. Mr. Nebenzya also said there was no confirmed evidence that chemical weapons had been used in the April 7 Douma attack, and that the United States and its allies had “demonstrated they have no interest in an investigation,” although international chemical weapons inspectors have been sent to Syria to conduct an inquiry. The Russian envoy also asserted that Russia, Mr. Assad’s biggest ally, had done far more than the West to achieve peace in the Syria conflict. He accused Washington of having adopted “a categorical policy to unleash military force against Syria” and contain Russia. Ms. Haley said she was incredulous at Mr. Nebenzya’s defense of the Syrian government and his overall portrayal of events. “I’m in awe of how you say what you say with a straight face,” she told the Russian ambassador. Her criticism of Russia and Syria was echoed by the envoys of Britain and France, who collectively form the brunt of the Western diplomatic response. The number of confirmed chemical weapons assaults in the Syria conflict — and who was responsible for them — is one of the most contentious issues. 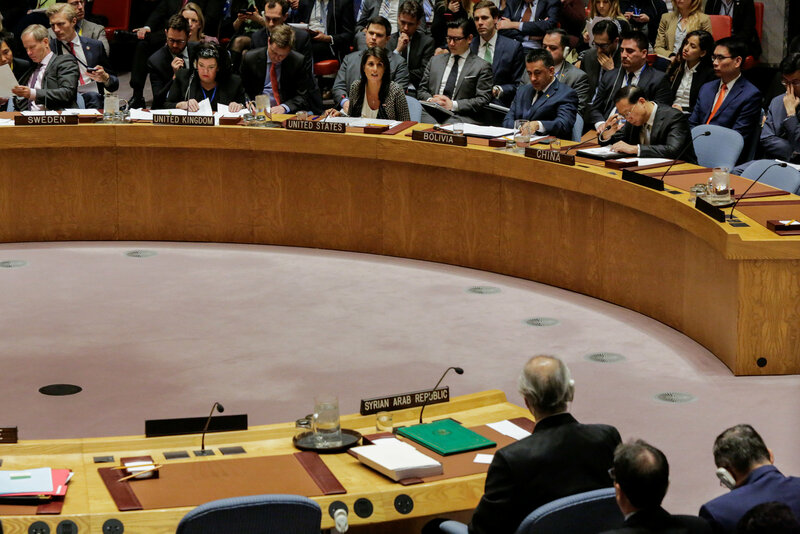 In 2015 the Security Council established a panel, the Joint Investigative Mechanism, to determine who was carrying out such attacks. It found that Mr. Assad’s forces had conducted at least four, in April 2014, March 2015, March 2016 and April 2017, and that the Islamic State had conducted two, in August 2015 and September 2016. The panel was disbanded last November after Russia disputed its findings of Syrian government responsibility. The council has been unable to agree on a replacement. Another panel, the Independent International Commission of Inquiry on the Syrian Arab Republic, established by the United Nations Human Rights Council, has asserted that at least 34 chemical weapons assaults had been committed, by various sides in the conflict, as of January. Human Rights Watch, based on information from seven sources, has put the number at 85between 2013 and February of this year. Mr. Assad and his allies, Russia and Iran, have denied that Syrian government forces carried out any chemical weapons attacks, including the reported assault in Douma. Political analysts said that regardless of the number of attacks, Ms. Haley’s assertions appeared to be part of a broader Western effort to create the basis for a military strike on Mr. Assad’s forces. Trump administration officials worked on Friday to come up with a strategy for what to do in the event that an American-led military strike against the Syrian government’s suspected chemical weapons facilities and its airfields sparks a retaliation from Russia and Iran. The White House scheduled another meeting Friday afternoon of the president’s top national security advisers, as American officials and their allies in Britain and France, who are expected to join any strike, grappled with how to handle concerns expressed by Defense Secretary Jim Mattis about having a Day 2 strategy ready. American military officials expressed concern during a video conference call about Moscow’s possible reaction to a strike on Syrian facilities — particularly in light of Russian threats to shoot down incoming cruise missiles. During the call, officials also said that it was imperative to take steps to protect American naval destroyers from Russian counterattacks. One destroyer, the Donald Cook, is in the Mediterranean and another, the Porter, has been heading to region. Both could take part in a strike, as a launch for Tomahawk cruise missiles. 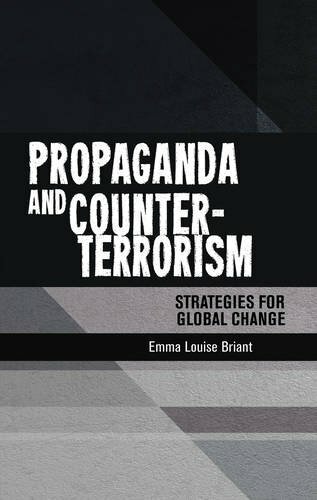 In addition to preparing for a military counterattack, Mr. Mattis has also said that it is important to prepare for a post-strike propaganda campaign by Syria, Russia and Iran. In particular, Defense Department officials want to be able to present convincing evidence that Mr. Assad’s forces indeed used chemical arms in the Douma assault. I wonder if the Russians are right?